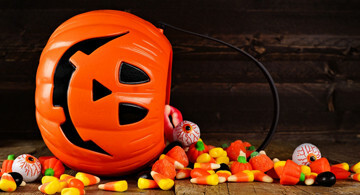 No bones about it, H-E-B has ghoulishly great deals on Halloween candy. 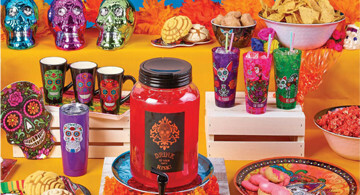 Check out our limited time only Cocinaware Collection along with other Day of the Dead décor. Fun snacks with a spooky amount of nutrition. Find out how to make 6 snacks for your next Halloween party. Watch H-E-B Chef Charlotte's ideas for a bewitching meal time.